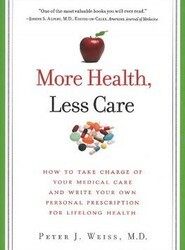 Tackling the problems plaguing the US health care system, this guide explores the pitfalls of contemporary medicine and medical treatments, concentrating on diseases linked to poor lifestyle choices, such as obesity and diabetes. A compilation that features writers from various walks of life speaking candidly about their experiences with autism. 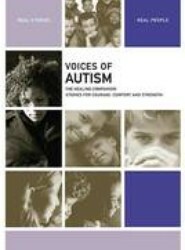 It contains true stories of the parents of autistic children, their caregivers, teachers, and friends. 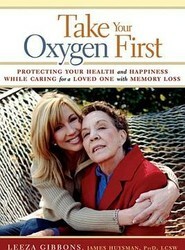 Written by those touched by the disease, this book is a collection of over 50 stories recounted by the spouses, victims, caregivers, friends, and family members providing a look at their journeys. 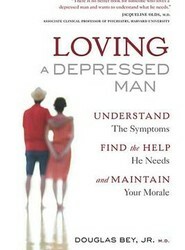 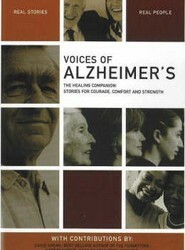 It serves as a companion to those struggling to cope with Alzheimer's.